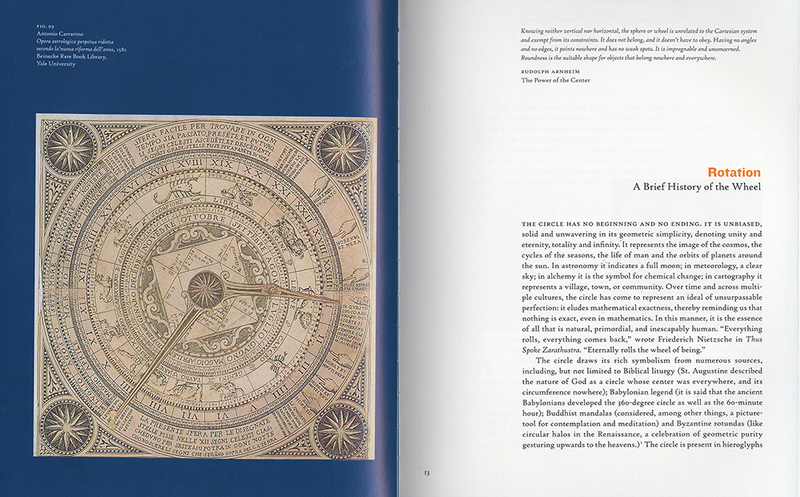 This delightful book spins the history of the information wheel, as inventive and instructive as intriguing, that has been used since the fourteenth century to measure, record, predict, and calculate everything from time and space to military history to recipes. 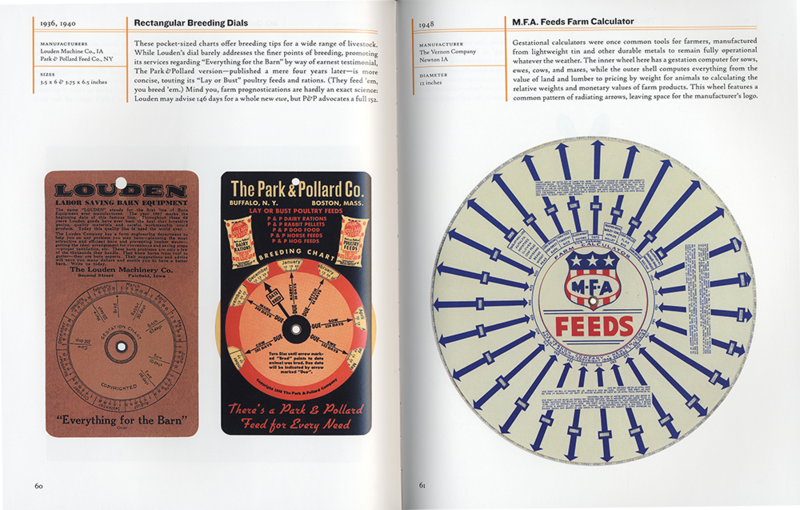 In this fascinating book, designer and critic Jessica Helfand offers and in-depth look at these unique artifacts, which are not only clever and amusing but, Helfand argues, relevant as a model for modern interactive design. 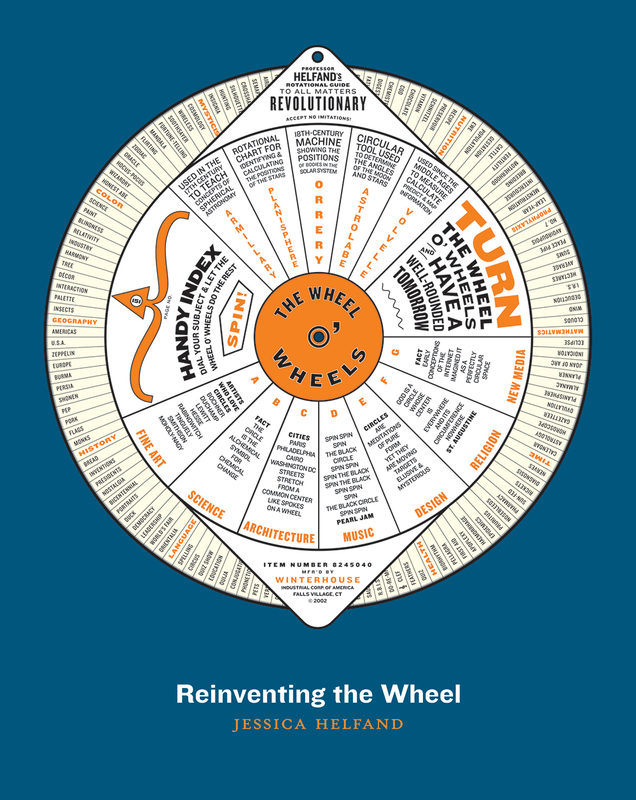 From circular mathematical slide rules to Captain Marvel phonetic decoders, Reinventing the Wheel demonstrates the astonishing range and remarkable utility of these ingenious "interactive" tools.